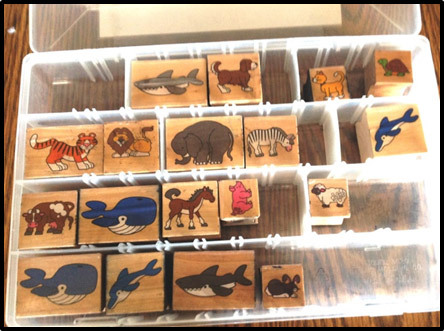 Each of these 16 Wooden Animal Stamps comes with a clear plastic coating, making it easier to keep them clean (made in China). 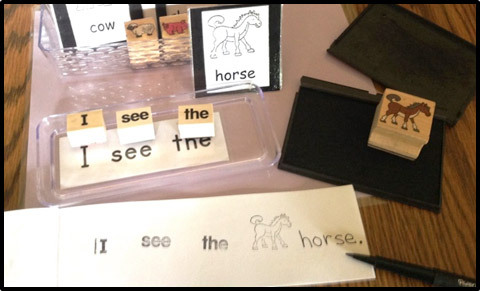 Tip: Consider covering Nellie Edge Wooden Stamps (handmade in the USA) with clear contact paper, going over the word and down the sides where the fingers grip. The contact paper is included with purchase. Organize and store your stamps in tackle boxes for efficiency. 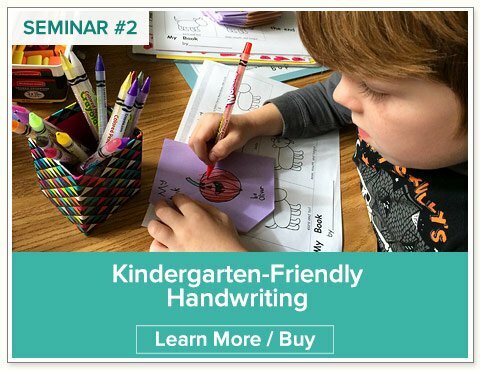 The first “Exploring Stamps” lesson is to teach children how to use word stamps, animal stamps, and ink pads—keeping fingers clean—in an exploratory lesson. 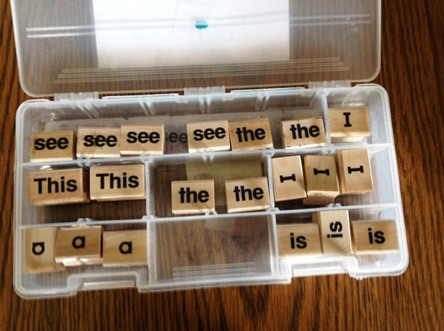 Children can practice finding words and stamping “I,” “see,” “the,…” in order from left to right. 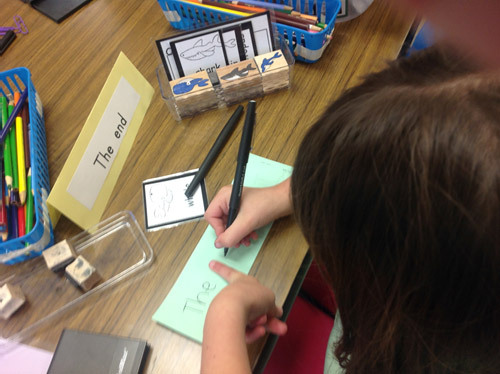 Create Word Cards for your stamps: Children take pride in reading and writing the animal stamp names. 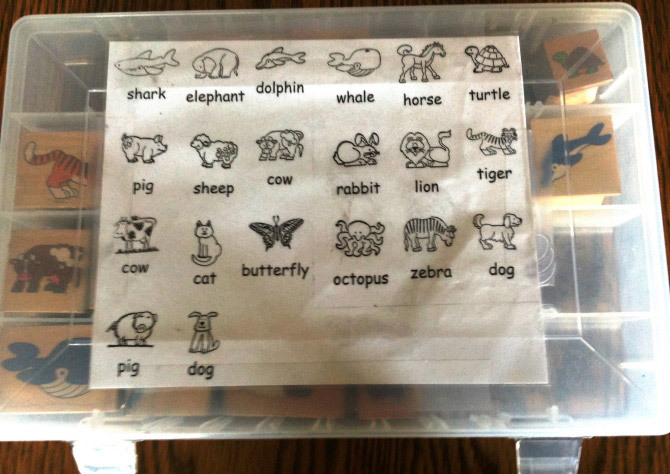 To make it easy for children to choose from a collection of animal stamps, we keep these in butter dishes (from the Dollar Store). 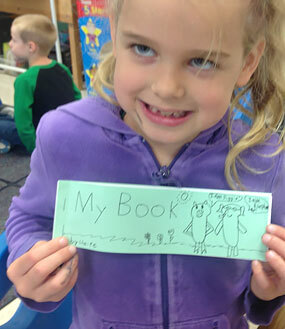 We ask our kindergarten friends: Is your book about pets, zoo animals, farm animals, or ocean animals? Where does the whale stamp belong? 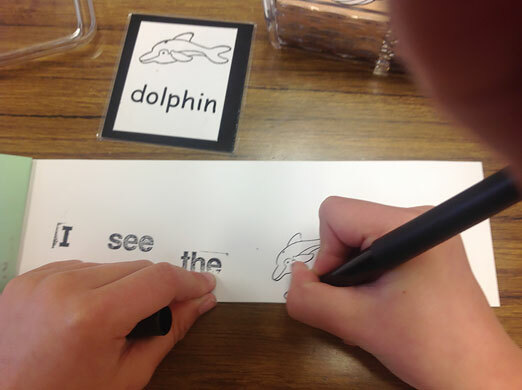 Give children black non-toxic pens, and encourage them to write the animal name after they stamp the image. 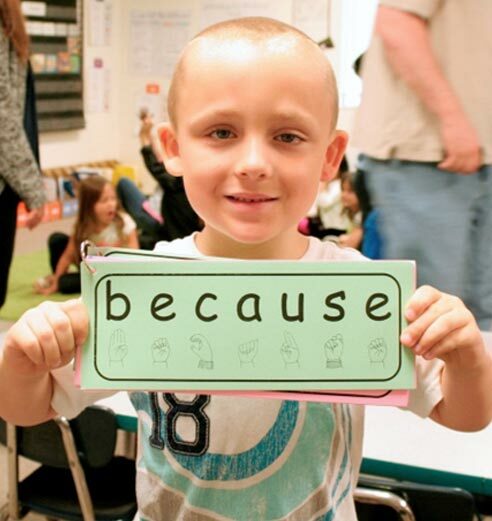 Remember to add punctuation to the end of the sentence! 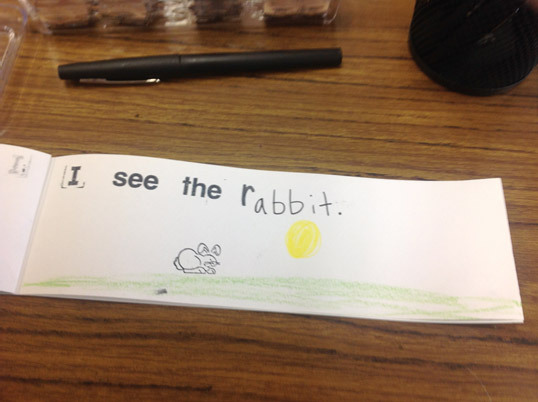 More proficient learners may even have time to color the animal, using colored pencils. 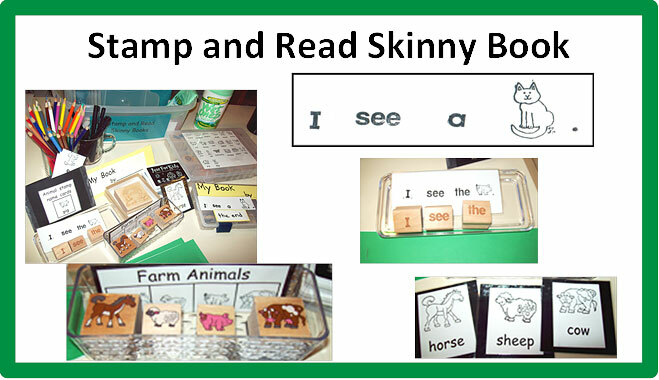 Review Sing, Sign, Spell and Read! 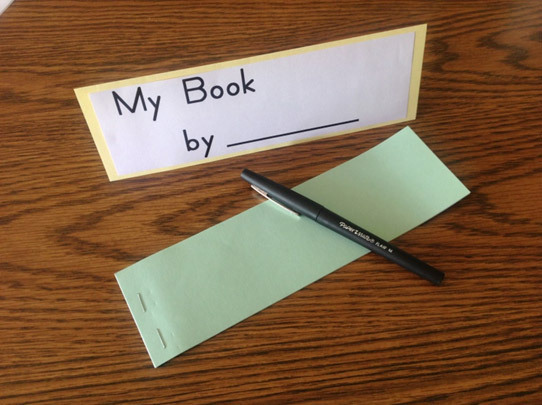 songs before making the book: B-o-o-k: Book!, My and By. 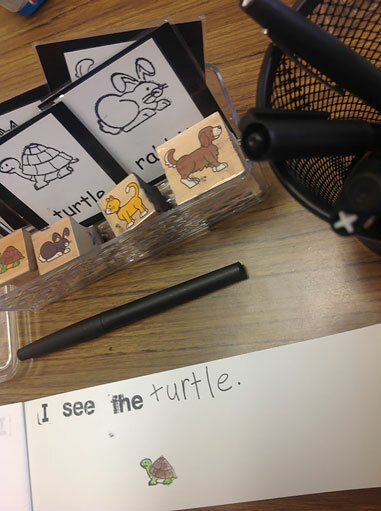 Have writing models available for each child. 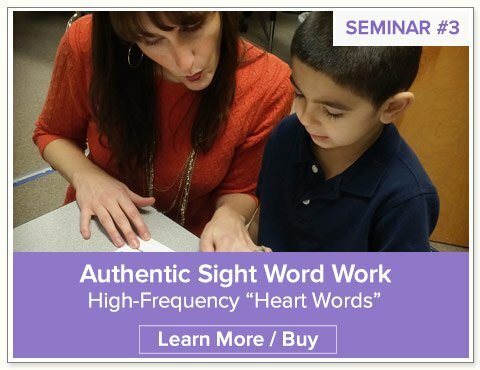 (See Online Store for Sing, Sign, Spell, and Read! songs by Nellie Edge.) Talk about the cover and title of the book. Who is the author of this book? 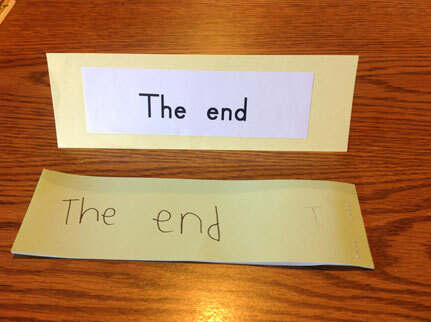 Remind children to do their best name writing. 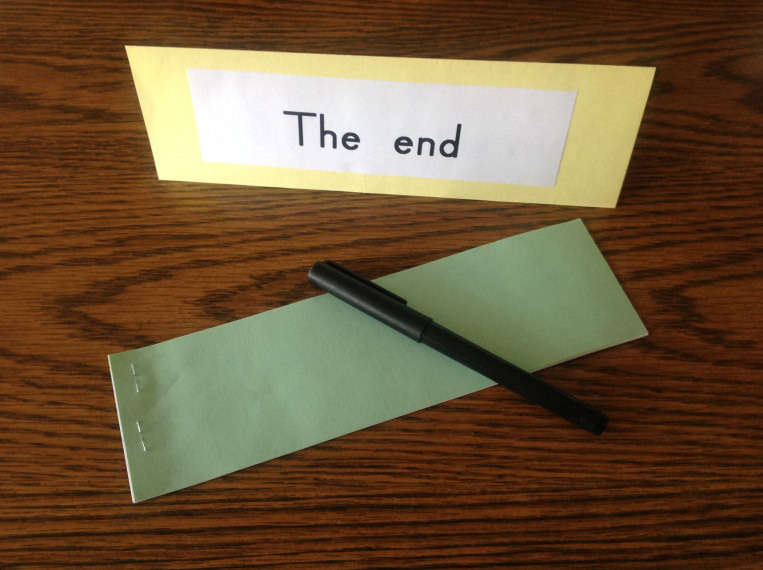 Ask each child to read her finished book, touching under each word. 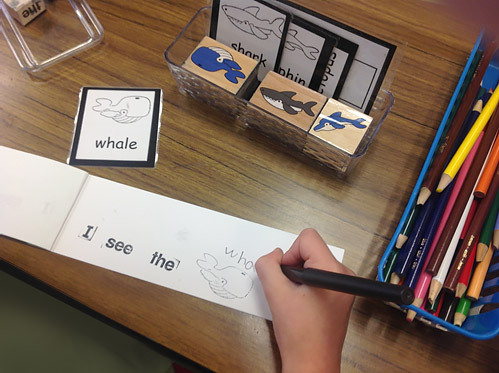 (Kindergarten friends, imagine your finger is lightly touching (stamping) under each word.) 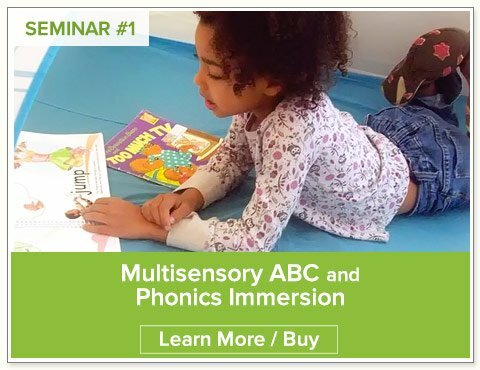 You may need to put your hand over the child’s and help her point left-to-right across the page. 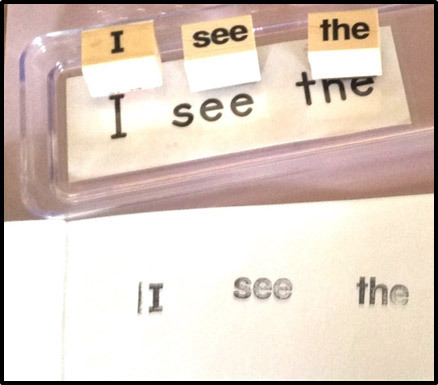 See Neurological Impress Method of Guided Reading at end of document. 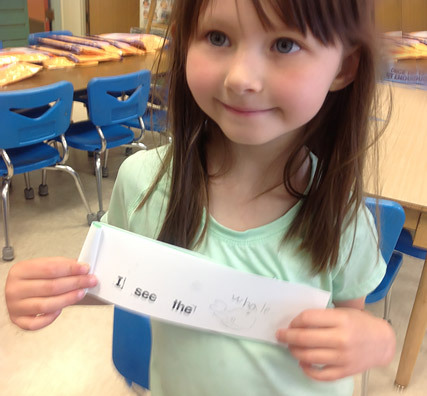 The teacher stamps the “I can read. Listen to me!” rainbow on the book’s last page and sings or chants the affirmation to the child. 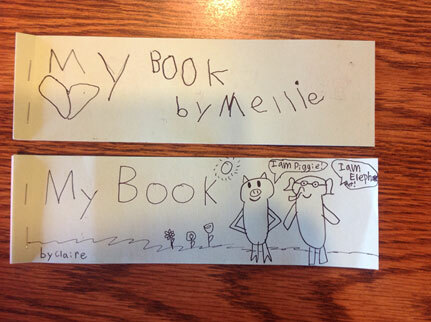 It is a miniature version of the last page from I Can Read Colors, a Nellie Edge Read and Sing Big Book™. This is a pride-filled moment for the child: Wow! You read the whole book! 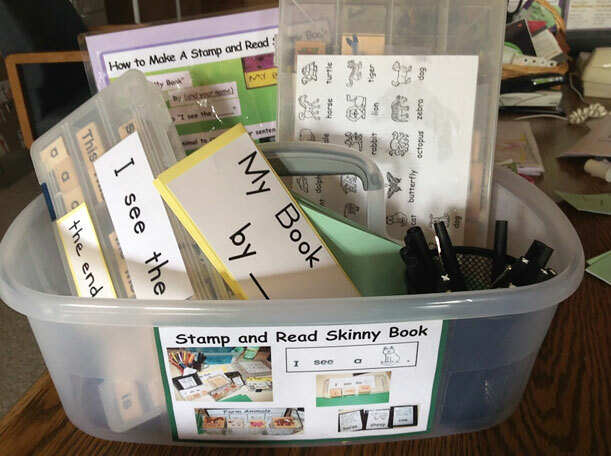 Keep a Stamp and Read Skinny Book anchor chart close by to remind children and volunteer helpers of their jobs. 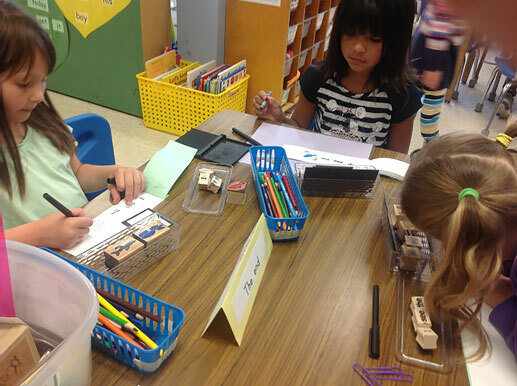 Ask children to leave the center set up for next group of stampers. 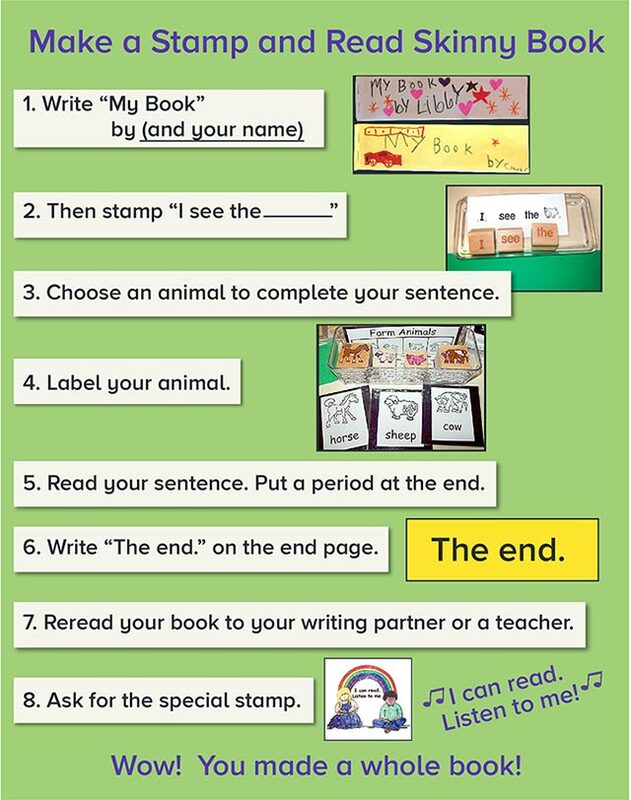 Download Anchor Chart. Share your organized Stamp and Read Tote (and these stamping tips!) with a teaching friend. 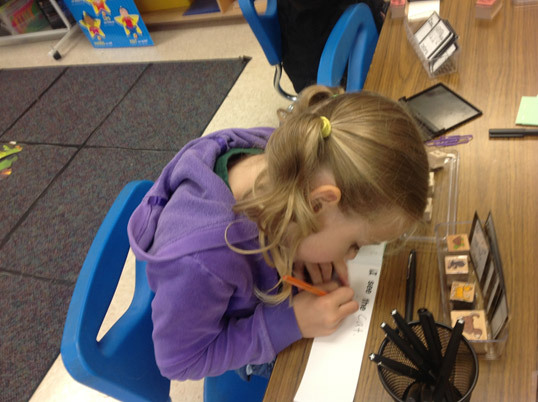 More proficient students love to “fancy up” book covers and color in their animal stamp. 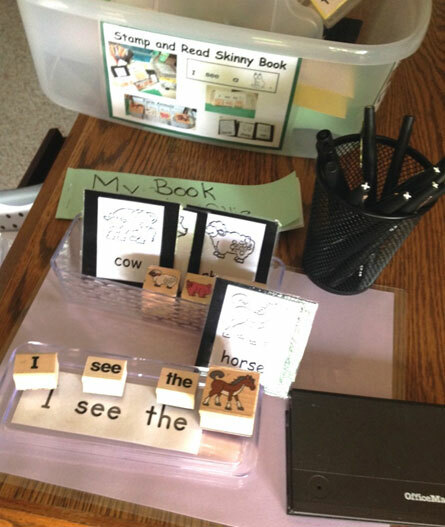 See Neurological Impress Method of Guided Reading (used with Nellie Edge Read and Sing Big Books™). Sing, Sign, Spell, and Read! CD and program is available at online store or FREE with registration for Nellie Edge Online Seminar #3. 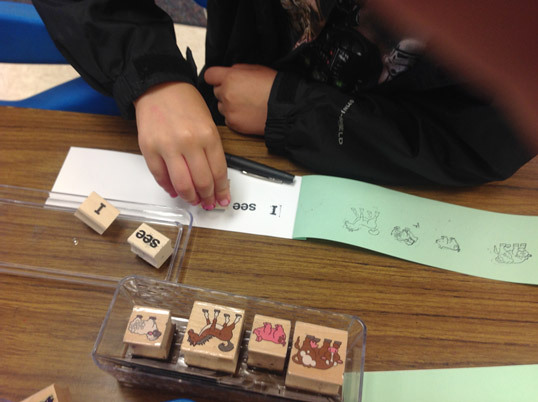 Purchase 6 Word Stamp sets, Animal Stamp sets, and “I Can Read” stamps from Online Store. 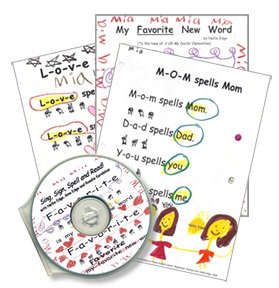 All templates and animal/word models are included with order.